Although I always recommend prevention and natural treatments, there are times when prescription medication is a must. Antibiotics can be life-saving and may help you avoid complications especially if you have a compromised immune system. Antibiotics come with a risk so I would like to guide you on taking antibiotics safely. Antibiotics can kill off the good bacteria in the gut as well as the bacteria that are causing illness. Good bacteria are essential to make vitamins, decrease inflammation and protect your gut lining from invaders. 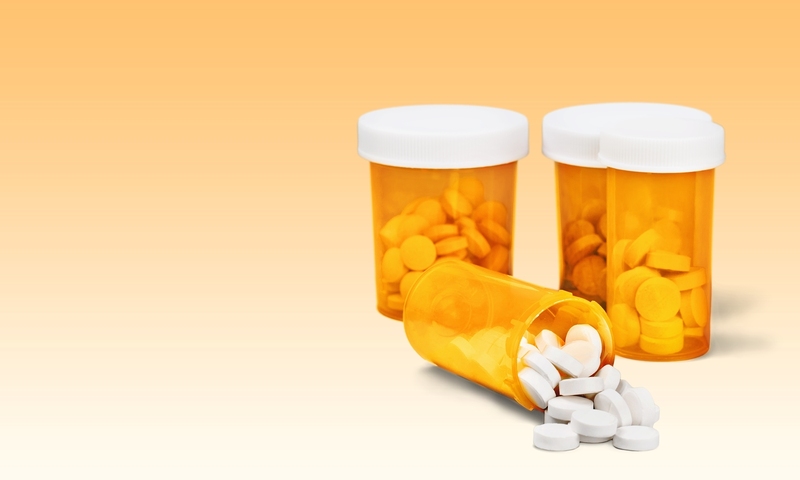 About 30% of people who take antibiotics may develop diarrhea. Taking antibiotics safely would require you to take a probiotic with at least 10 billion or more colony forming units. Saccharomyces boulardii is a specific probiotic that has been shown to decrease the incidence of diarrhea by over 50%. It should be taken while on antibiotics and 2 weeks after you finish. You can take it along with your regular probiotics that have several strains of probiotics especially Lactobacillus and Bifidobacteria at least 2 hours after your antibiotic dose or in between doses. Choose a dairy free product since dairy is inflammatory and can increase mucous. If you need a source for good brands at a discount you can join the Supplement Savvy Club. Probiotics need to be alive and active to work. Many die on the shelves or even in the refrigerator so buyer beware. You can learn more by reading How to Pick a Probiotic – A Beginners Guide to be sure you are getting what you need. Alcohol may not mix well with antibiotics. Taking antibiotics safely may require you to refrain from drinking alcohol. Drinking alcohol can lead to upset stomach, dizziness and drowsiness, and if taken with antibiotics the side effects can be amplified. Flagyl (metronidazole), Tindamax (tinidazole) and Bactrim (trimethoprim-sulfamethoxazole) if taken with alcohol can cause more severe side effects such as flushing, headaches, stomach cramps, nausea and vomiting. 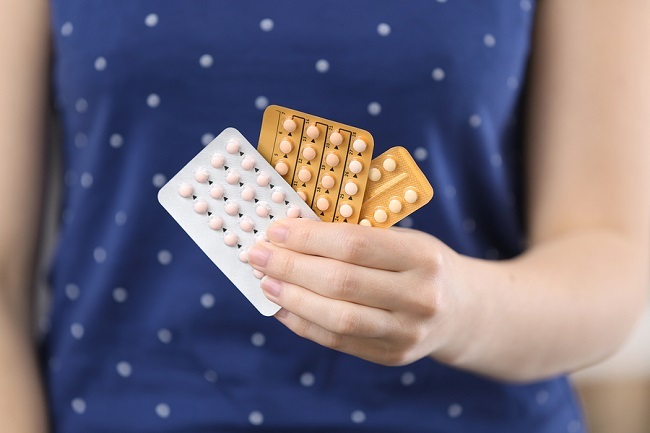 The following oral antibiotics have been shown to interact with birth control pills: rifampin (Rifadin®), and to a lesser extent, penicillin, amoxicillin, ampicillin, sulfamethoxazole/trimethoprim (Bactrim®), tetracycline, minocycline, metronidazole (Flagyl®) and nitrofurantoin (Macrobid® or Macrodantin®). These may increase the amount of estrogen and kill the intestinal bacteria responsible for activating the birth control pill. This may lead to spotting or bleeding. However the only one proven to interfere with the effectiveness of birth control leading to unwanted pregnancy is rifampin, which decreases hormone levels so ovulation may still occur. To be on the safe side use condoms and/or another back up method while on antibiotics and a week after being off antibiotics to assure any mishaps. Your body has to break down caffeine and get rid of it to avoid unwanted side effects such as palpitatins, tremors, feeling jittery or agitated. 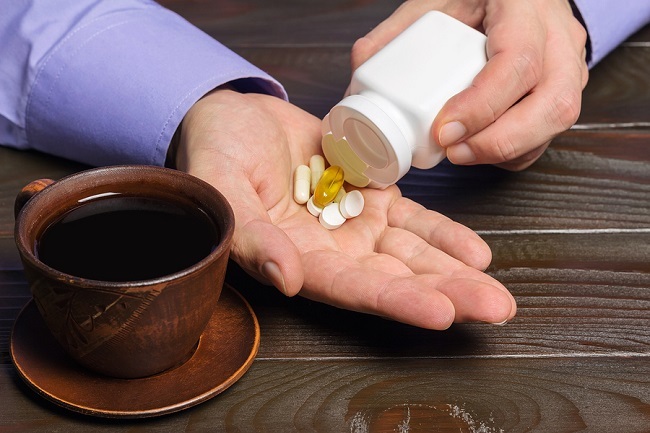 Taking the following antibiotics will decrease the breakdown of caffeine and increase the risk of side effects: ciprofloxacin (Cipro), enoxacin (Penetrex), norfloxacin (Chibroxin, Noroxin), sparfloxacin (Zagam), trovafloxacin (Trovan), and grepafloxacin (Raxar). If you are on any of these, decrease or eliminate caffeine to avoid side effects. The more probiotic diversity you have the better. Adding probiotic foods to your diet is beneficial even if you are not on antibiotics. Eating a variety of probiotic foods such as kombucha, yogurt and kefir (there are dairy free varieties available now), kimchi, sauerkraut, pickles, pickled vegetables, miso, tempeh and natto can restore beneficial bacteria that keep you healthy and have been associated with longevity. If you are confused regarding what to take, how to take it or how to choose the best quality probiotics, consult a functional medicine doctor. Dr. Lorraine Maita is a recognized and award-winning holistic, functional, and anti-aging physician and author. She transforms people’s lives by getting to the root cause of illness using the best of science and nature. Her approach is personalized, precision medicine where you are treated as the unique individual you are. If you’re ready to start your journey to a healthier, happier life, schedule your visit today!